With just weeks left to sign up for insurance on HealthCare.gov, a growing number of people are opting to enroll in a Christian alternative to traditional health insurance. Nationwide networks of fellow believers help share each other’s major medical bills through what’s known as health care sharing ministries. “It works just like insurance. I have an insurance card. I show it just like anyone else would. I have a deductible. 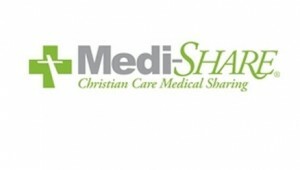 I have a monthly premium that I pay,” explained Eileen Wade, who joined the health care sharing ministry, Medi-Share, in 2011.